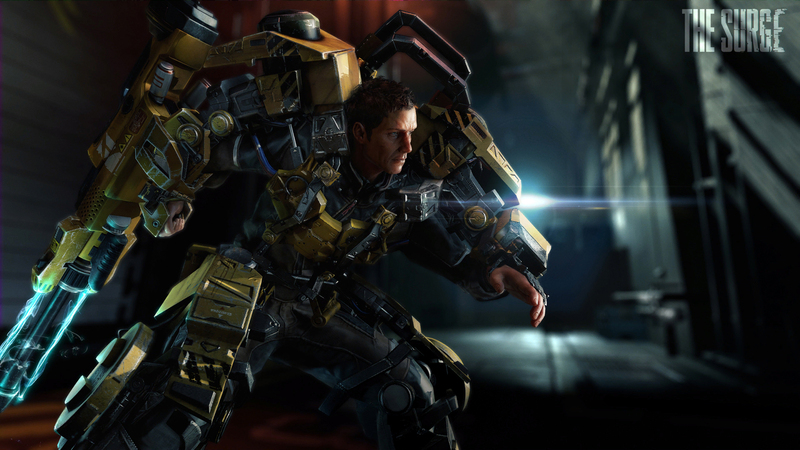 Action-RPG The Surge, from Lords of the Fallen developer Deck 13, has received a brand-new trailer. The trailer mentions a release date this May on PC, PS4, and Xbox One. More information about the game will follow on February 1 or 2. The Surge was officially announced back in 2015.